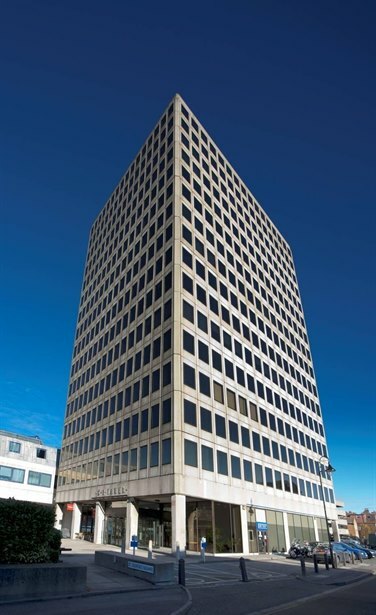 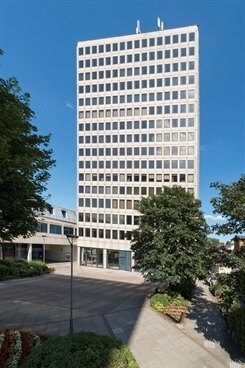 CI Tower is a prominent 16 storey air conditioned office building adjacent to New Malden mainline railway station. 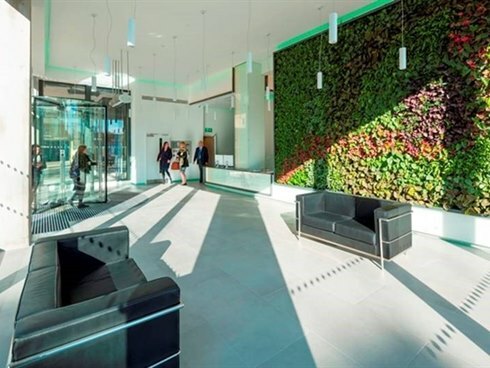 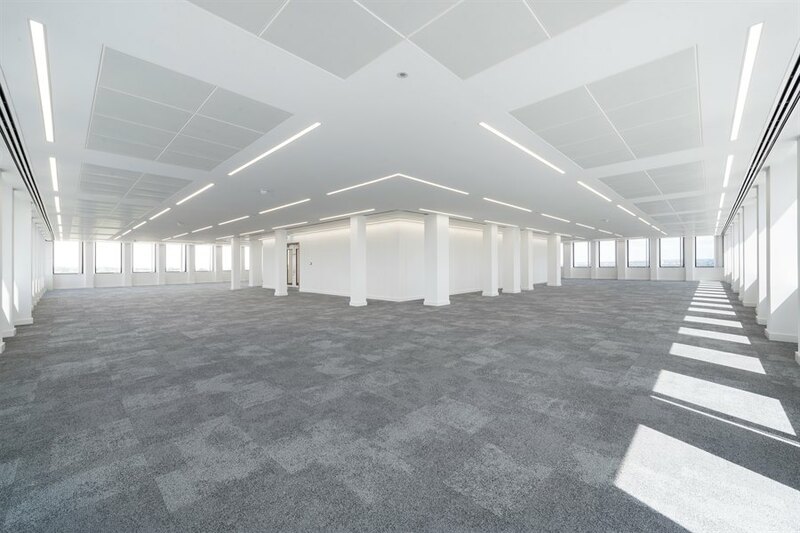 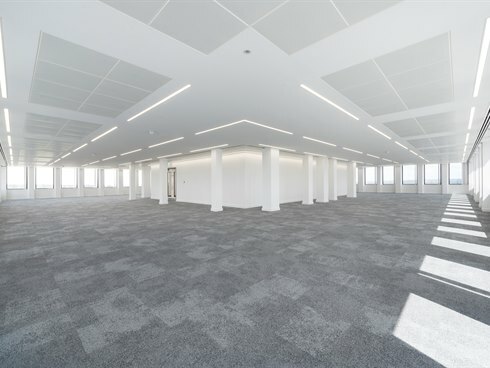 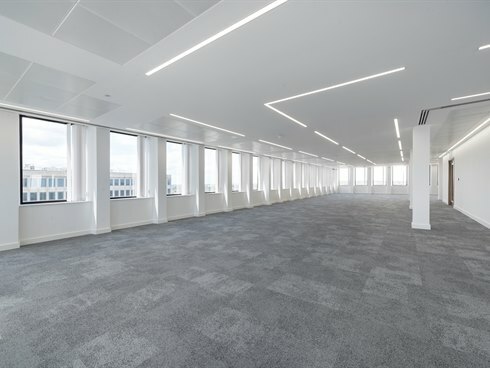 The building offers the flexibility of refurbished open plan or cellular office layout with excellent natural light. The building has its own multi-storey car park providing secure parking. 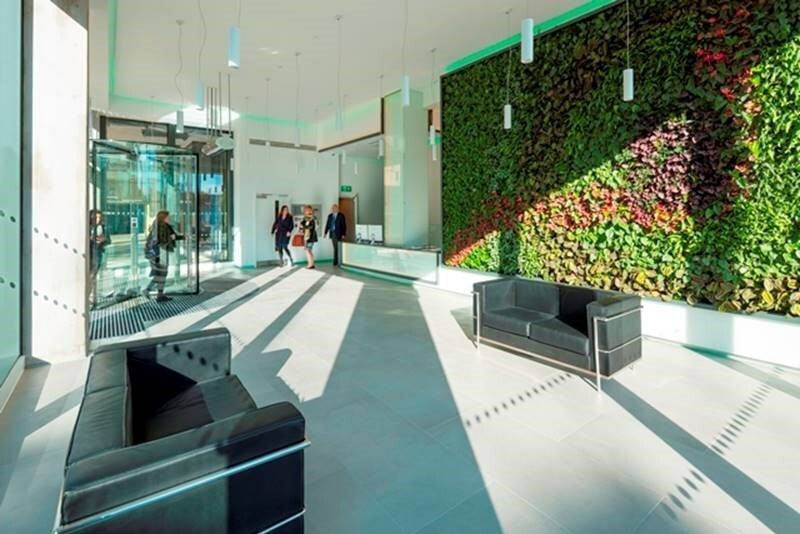 New Malden is strategically located approximately 10 miles south west of central London. 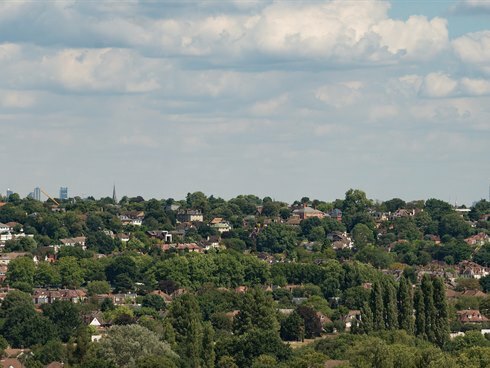 The mainline train station provides a regular service to London Waterloo (train journey 25 minutes) and the main A3 Kingston By-pass provides easy access to central London and the M25. New Malden is an established commercial centre and offers a range of local and national retailers, banks and leisure facilities including Waitrose, Tesco, HSBC, David Lloyd. 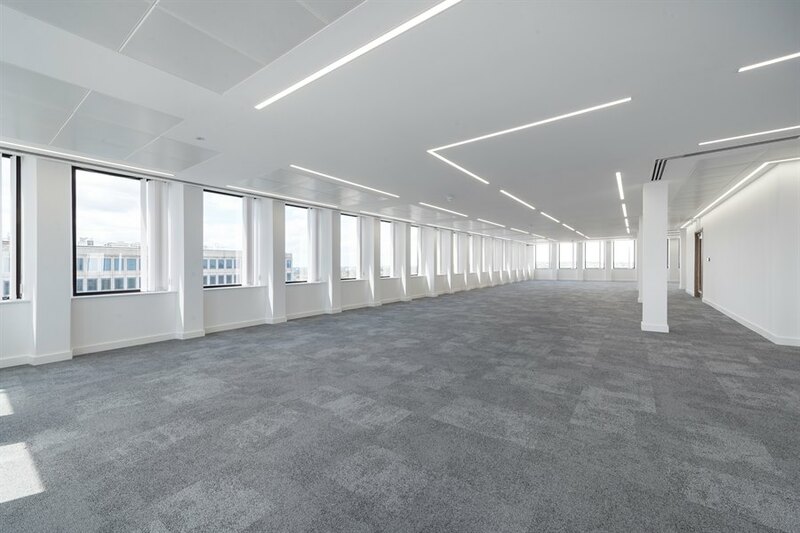 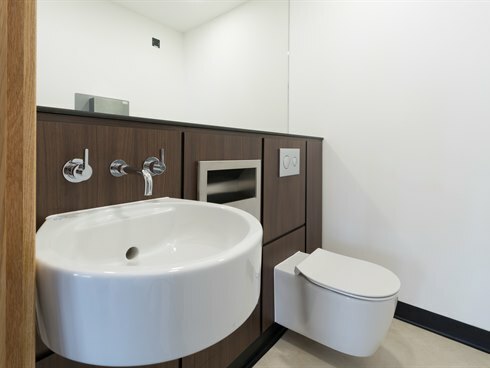 These office suites are being offered on new FR&I leases for terms by arrangement.